Unilever's chief marketing officer, Keith Weed, has signalled the extent to which the marketing playing field is shifting, as he unveiled the FMCG company's new brand strategy, dubbed the "5C framework". The strategy, announced at Advertising Week New York in September, will focus Unilever’s marketing on the pillars of: consumers, connect, content, community and commerce. 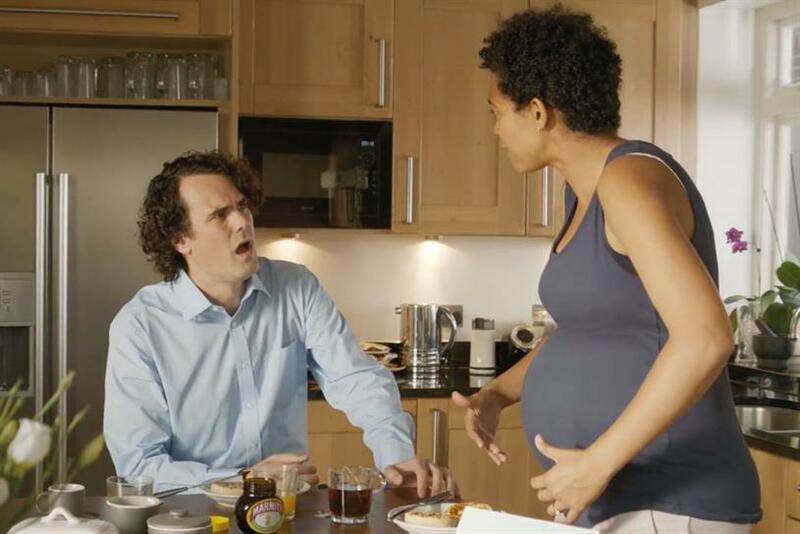 It builds on "Crafting brands for life", launched six years ago, which had aimed to imbue Unilever’s marketing with "more magic, less logic". According to a leader at one agency working with Unilever, the approach needs to be seen in the context of steps taken by the business to streamline its marketing. These include making €2bn (£1.75bn) efficiency savings by 2019, halving the 3,000 agencies it works with worldwide and making 30% fewer ads. "There’s a lot of reference to precision, context, one-on-one marketing, and slightly more functional and logical activity," the agency leader said. "It’s not entirely that way though, because they’re still keen on purpose and community; there’s still a desire to do more magical and emotional work as well." Weed’s announcement also appeared to suggest that the key challenge for the owner of Dove, Lynx and Marmite is no longer inspiring consumers, but understanding how platforms have transformed consumer behaviour. "With the digital ‘eco-sphere’ expanding as fast as it is, it can be very tempting to always keep going after the latest and shiniest format, sometimes getting lost in the complexity of the ever-changing connected landscape," Weed said. Daryl Fielding, chief executive of The Marketing Academy Foundation, who led the development of Dove’s "Campaign for real beauty" at Ogilvy & Mather, said the five Cs would give "structure and intelligence to adapt to how customers encounter and chose brands in the digital age, without losing sight of the fundamentals which haven’t changed".